Jeo Santisima of ALA promotions is set to fight the undefeated prospect from Tanzania Goodluck Mrema in Pinoy Pride 41. Santisima is one of the hard hitting boxer from ALA promotions, he has a record consisting of 13 wins including 11 big victories by way of KO and has only 2 defeats. 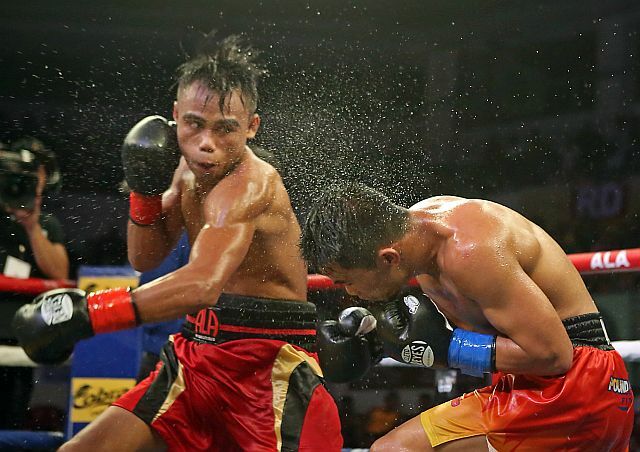 The Masbate native Santisima has the speed and power that can put his opponent early. The young 20 years old Filipino won his last 11 figths and 10 of those are all by way of KO. On the otherhand, Goodluck Mrema of Tanzania has an impressive record consisting of 15 wins including 7 big victories by way of KO. Only 22 of age and looks smart in previous fights. Mrema will fight for the first time outside his country and he promises to have an impressive victory. Pinoy Pride 41 headliner is between the WBO International featherweight champion Mark Magsayo vs former world title challenger Daniel Diaz.